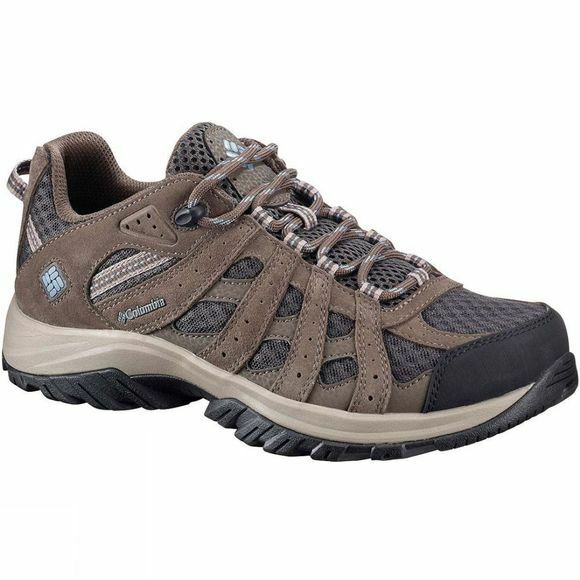 These Columbia women’s trail shoes are stylish, durable and ready to tackle all your favourite hiking routes. The criss-cross of mesh and webbing allows your feet to breathe, and the cushioned midsole will keep you comfortable no matter how far you walk. Lace up and get ready to hit the trails.